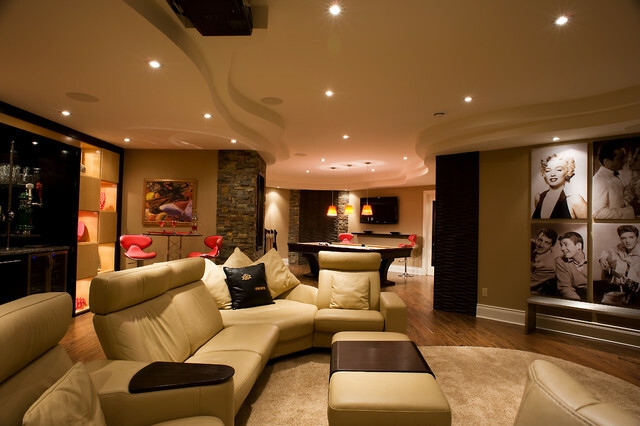 Let Us Help You Create an Exciting New Living Space, in Your Basement! The next step is to design your basement remodel. Remember, your basement can be used as a storage room, or an entertainment area, your dream can be turned into a realistic concept, so contact Basement Waterproofing Etc. today for quality and service you can trust, at a price you can afford.